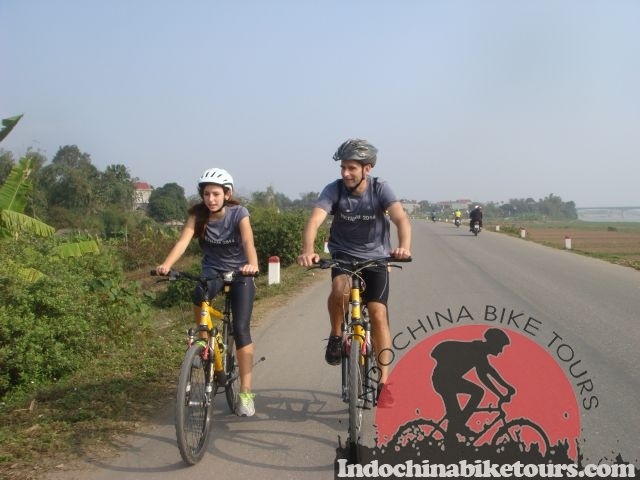 Riding through the countryside, we will be greeted by friendly people, who have had little or no contact with foreigners. In the mountains we will encounter a variety of tribal people, as well as enjoying the splendid colonial charm of Kalaw. After a ride through patchwork fields to see the caves of Pindaya, we arrive at Inle Lake. 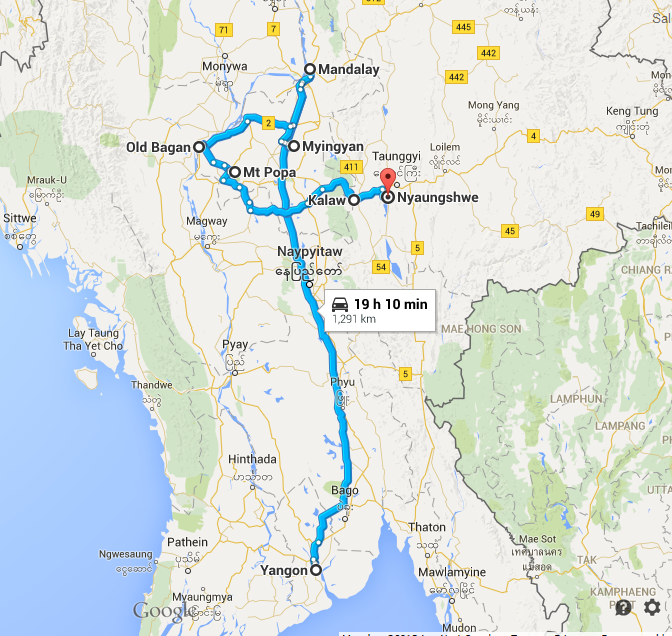 The tour ends in Rangoon, or Yangon, where we visit the Shwedagon Pagoda. Pick up the guest at Yangon International Airport and shuttle to our meeting point (the Seasons of Rangoon Airport Hotel) where we have rooms available to sleep or shower. ( or pick up at your hotel in Yangon ) There is also a swimming pool available for you to enjoy. In the afternoon we fly to Mandalay and transfer to the Mandalay Swan Hotel. Take a boat trip in the morning to Mingun, one of the ancient cities up the Irrawaddy River from Mandalay. Return in time for lunch and a swim in the pool. In the afternoon, a short ride around Mandalay finishing with a climb up Mandalay hill. Early ride to U Bein’s bridge, the longest teak bridge in the world. 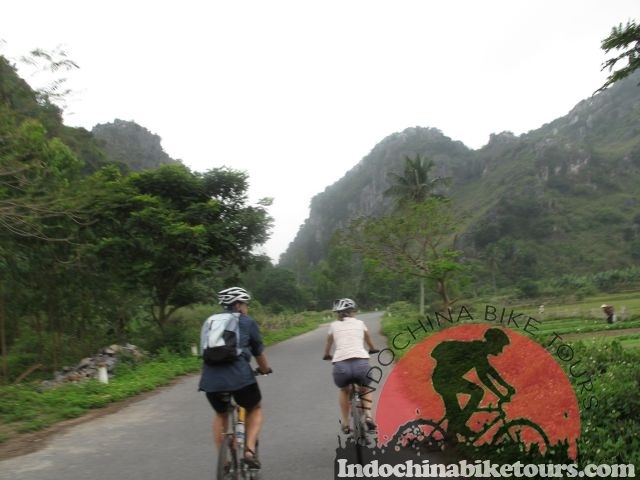 Following back roads, ride through the ancient Ava Kingdon to Kyaukse. In the afternoon we continue to the small town of Myittha, where we stay in the local monastery. (Mosquito nets and mattresses provided). Heading west along Highway Two, the group has a chance to find its own pace. 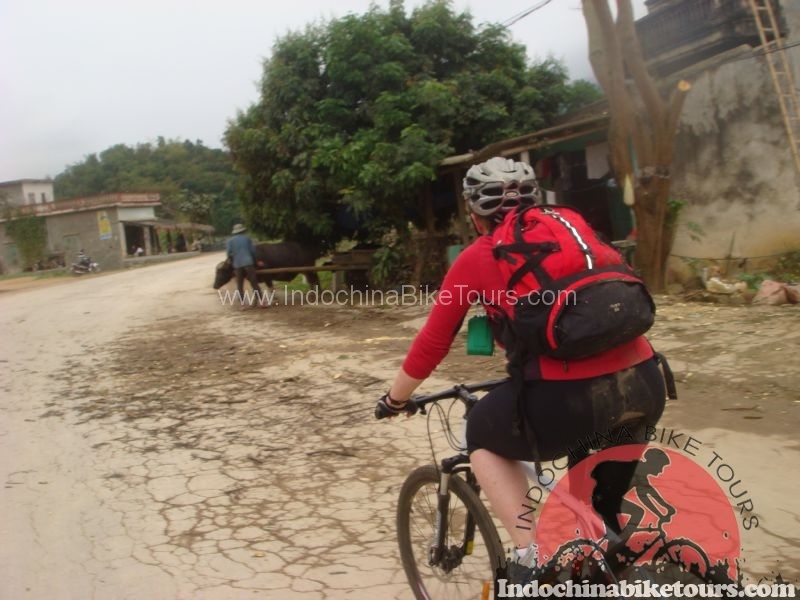 Ride the Irrawaddy basin through villages. Finish the ride in the busy junction town of Myingyan. Riding south alongside the great IrrawaddyRiver, following a dirt trail through pretty villages and cycle amongst stupas and temples on the way to Bagan. Stay in the heart of the old city in a hotel with swimming pool and enjoy dinner in the famous hotel gardens. 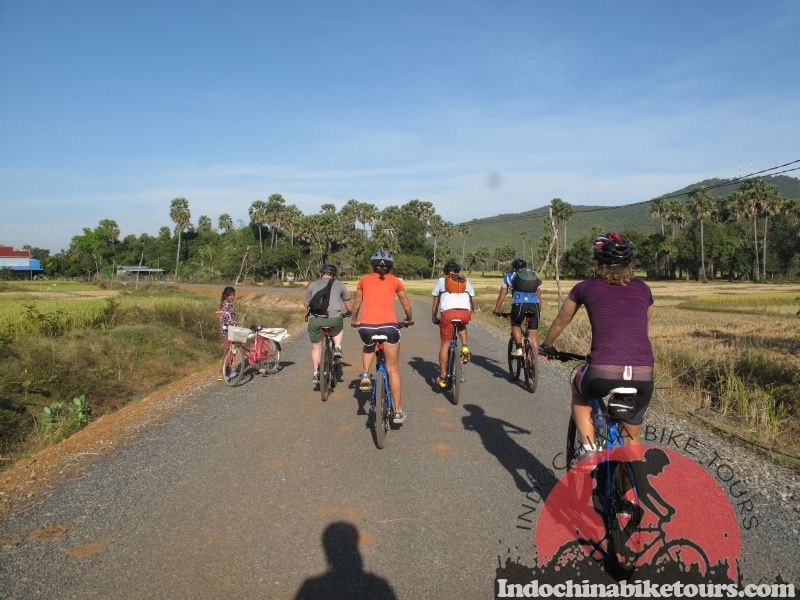 Bicycles are the prefect way to explore Bagan before returning for a welcome dip in the pool. Returning to enjoy the sunset and a view you will never forget. Following the highway east, make the first hill climb to the hill top temple of Mount Popa. After lunch climb up to the NatTemple. Stay at a resort with views of the temple. 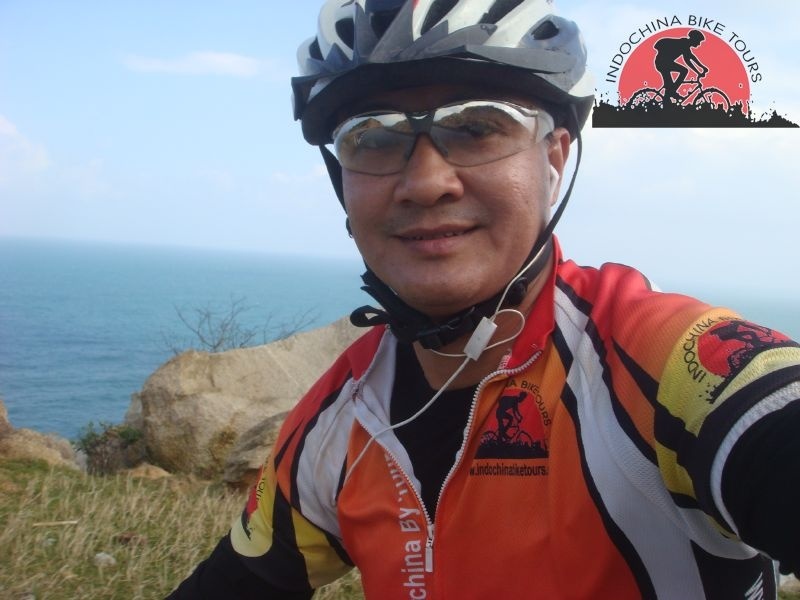 Downhill ride in the morning before reaching Kyauk Padaung. 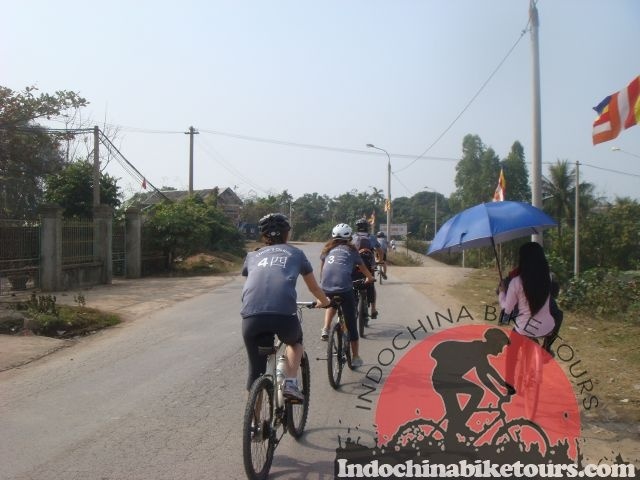 Continue to cycle to Meiktila on a road with light traffic, varied scenery and lots of stops. 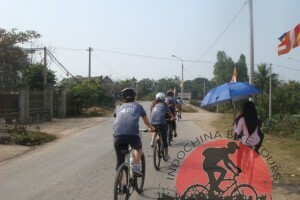 In the afternoon, ride descends before reaching Meiktila. The longest, toughest ride of the tour. Enter the ShanState and cycle into the mountains. Ride through Tazi and several smaller towns before the steep, winding 25-km climb to the hill station of Kalaw. Downhill ride to Aungban before riding up into the hills. Head north to Pindaya. Riding along the Shan Plateau, enjoying rural scenes. After checking into the hotel, visit the famous Pindaya caves. Ride to Aungban. 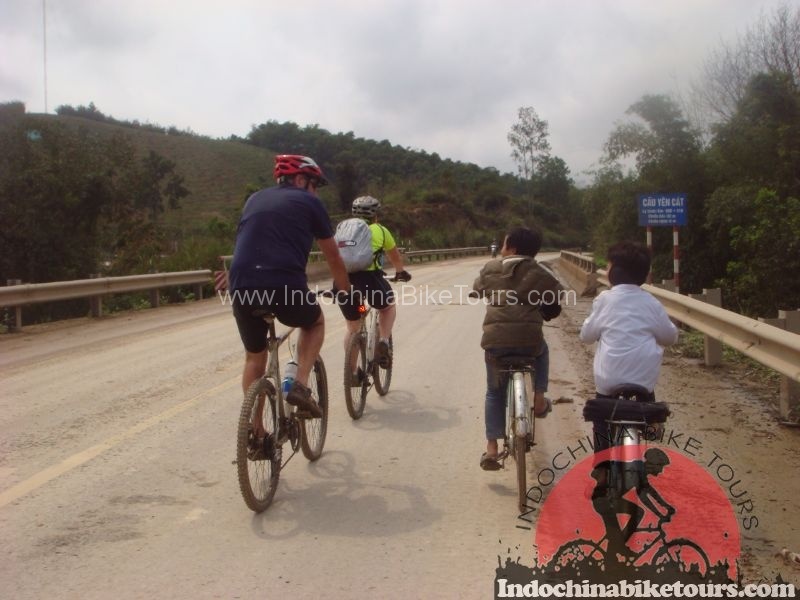 The last section has two sweeping down-hills, leading to InleLake. 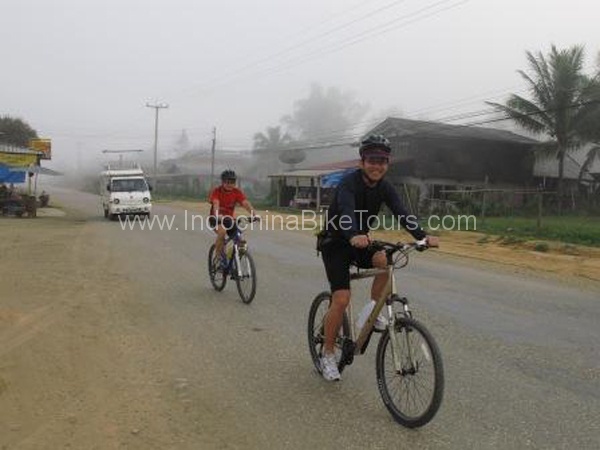 Cycle inland to Nyaungshwe, located at the north of the lake. There is a variety of restaurants and dinner is the choice of the guest. Transfer to Heho airport and fly back to Rangoon. 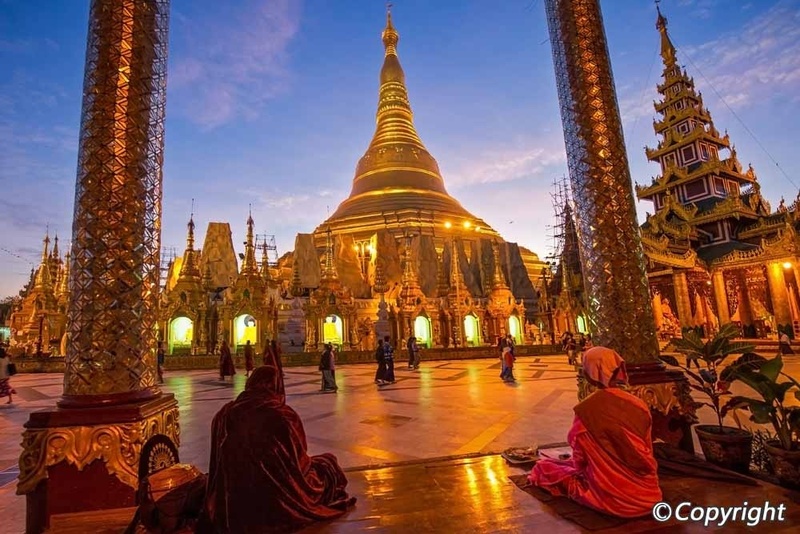 Visit the Shwedagon Paya in Rangoon, Burma’s holiest religious site. Dinner is at Le Planteur. The morning is free for shopping. Possibility to visit Bogyoke Aung San market before heading to the airport for the flight home.